Buy Plant Starts? Or Grow Your Own? 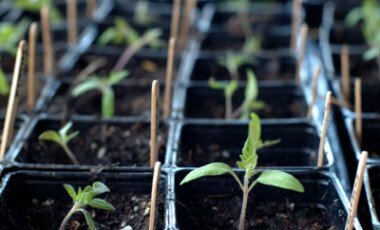 How to get the best organic and heirloom vegetable starts for your garden.